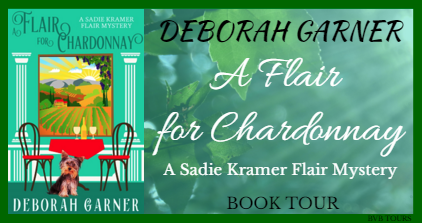 A Flair for Chardonnay is my first introduction to Sadie Kramer. I definitely love her flair and her sleuthing capabilities. 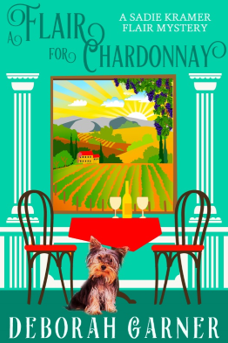 Set in two of my favorite places in the US – San Francisco and Napa Valley wine country – I liked the story right away. 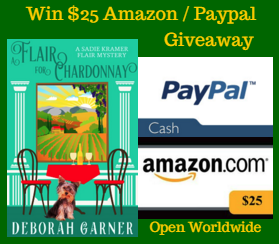 Combine that with the fact that it was only a few pages before the killer was revealed in the book that I figured the mystery out and I think the combination of wine and mystery is perfect. I pick up books each May for easy reading over the warm summer evenings. 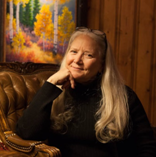 I like to sit outside with a glass of wine or of craft beer and read as the sun sets. This book would easily make the list of those I want with me for this summertime activity. I’m looking to pick up a couple more Sadie Kramer books – I certainly hope there are a couple more – for just this purpose. She sounds like a great character to follow. I look forward to more of her adventures.